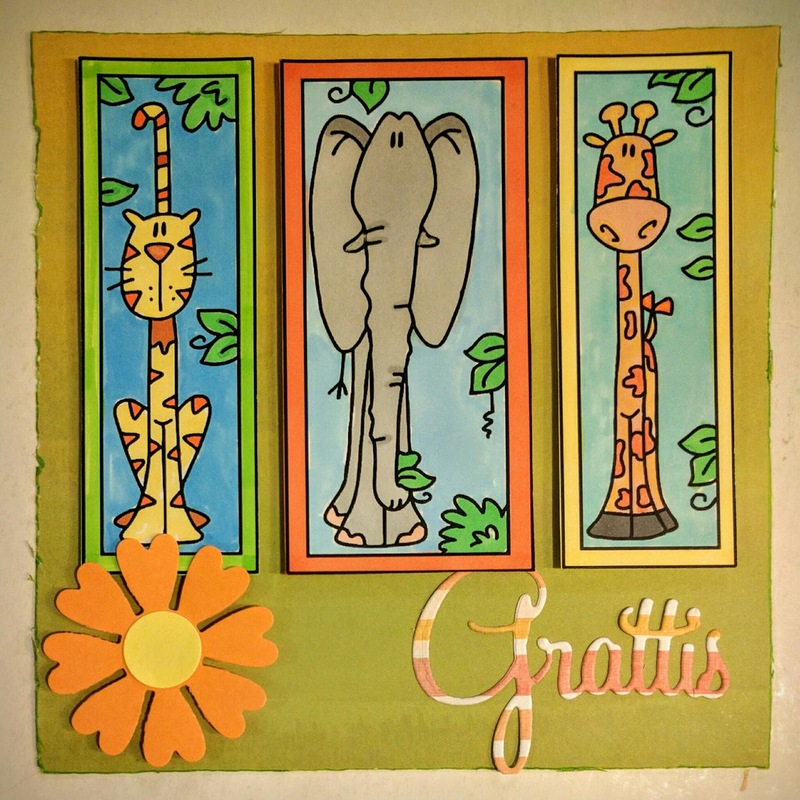 Mina urgulliga djurkompisar deltar i följande utmaningar: Tuesday Throwdown (Exotic Animals), Catch the Bug (ATG), Creative Knock-Outs (Animal Antics) Crafty Calendar (Punches/dies) och Art by Miran (ATG). Aivan ihana kortti! Tämä saa hyvälle tuulelle! How sweet! 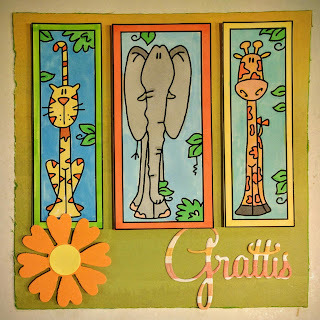 Thanks for sharing your lovely creation in our Anything Goes Challenge at Bugaboo Stamps' Catch the Bug blog this week. Good luck. I hope you will join us for our week-long 'Christmas in July' event next week where there are lots of prizes to be won! This is adorable, Jessi! Fun colors & design with the Bugaboo images. Thanks for joining us at Catch the Bug this week. I hope you will join our Christmas in July challenges starting tomorrow! Gorgeous card, I love the images. Thanks for joining in this months die cut or punches challenge over at Crafty Calendar. Don't forget to become a follower of our blog if you're not already to be in with a chance of winning this months prize.